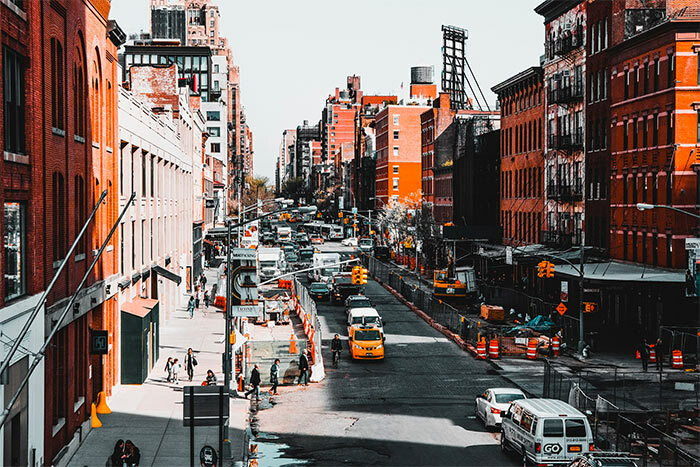 Chelsea is Manhattan’s art district and home to the now famous Highline - a park built on an abandoned elevated railroad track. There are over 100 art galleries and vintage shops to explore. And definitely check out the Chelsea Market, a must do while you’re here. Expect to return there more than once. When evening strikes, head out to the neighborhood’s famous nightclubs and cool lounges and bars or simply stroll through the neighborhood on a beautiful summer night. 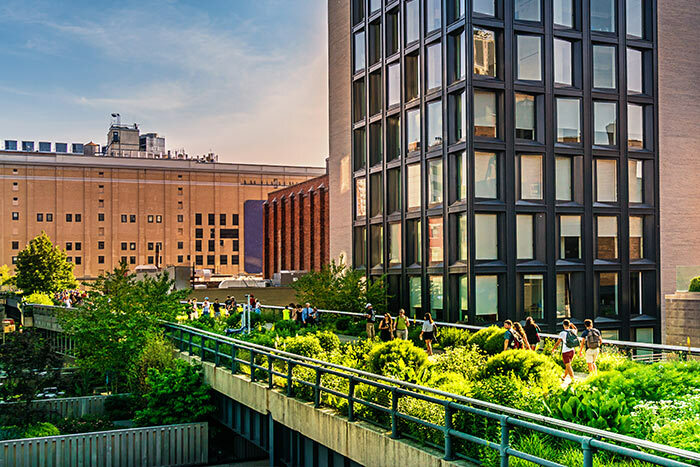 Chelsea is a trendy neighborhood with a genuine blend of contemporary and artistic edge. It’s far from pertinacious thanks to its cool neighborhood feel. Think small boutique stores and restaurants. So take a stroll and enjoy the views and what Chelsea has to offer. You can easily access downtown and uptown from Chelsea because of its central location.